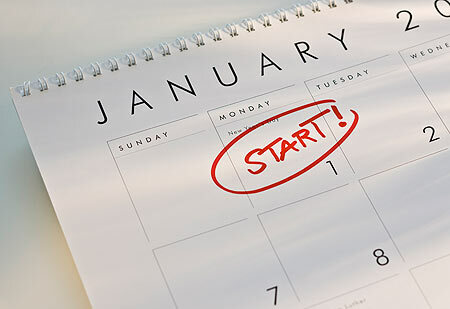 CFHT wants to help you jump start your New Year’s resolution by offering UNLIMITED CrossFit packages, coupled with one-on-one health and wellness consultations with Bryanna Singleton, a Registered Dietitian with the SouthCoast Medical Group. There are 2 different packages to choose from, so decide which one fits you and your needs, and give us a call to sign up! This includes 1 month of UNLIMITED access to CrossFit classes, along with one, 45 minute, one-on-one consultation with our Dietitian. This session will include assessing and analyzing your eating habits, body composition, and energy balance in the context of your athletic performance and health. You will also receive a meal and snack plan to help you in achieving your short and long-term goals for performance and health. Cost is $100. Discounts do not apply. Available to new members only. This includes access to 3 months of UNLIMITED CrossFit classes, coupled with two, 45 minute, one-on-one consultations with our Dietitian. The first consultation will be within a week of joining and will include your “before” pictures and body fat measurements. The second will be at the end of your third month, where you will get your “after” pictures, and your body fat measured again. These sessions will also assess and analyze your eating habits, body composition, and energy balance in the context of your athletic performance and health. A meal and snack plan will also be included so you can achieve your goals! Cost is $300, with $150 due at signup and $75 due at month 2 and 3. Discounts do not apply. Available to new members only. For Current Members: We know you might be interested in meeting with Bryanna as well, so we have made arrangements for you too! These costs are in addition to your monthly membership. If you are interested in purchasing a new member package or if you have any questions, please contact Julie at (912)398-0074 or at crossfithightide@gmail.com. This promotion can be purchased until January 31, 2014. Packages must be used May 31, 2014.